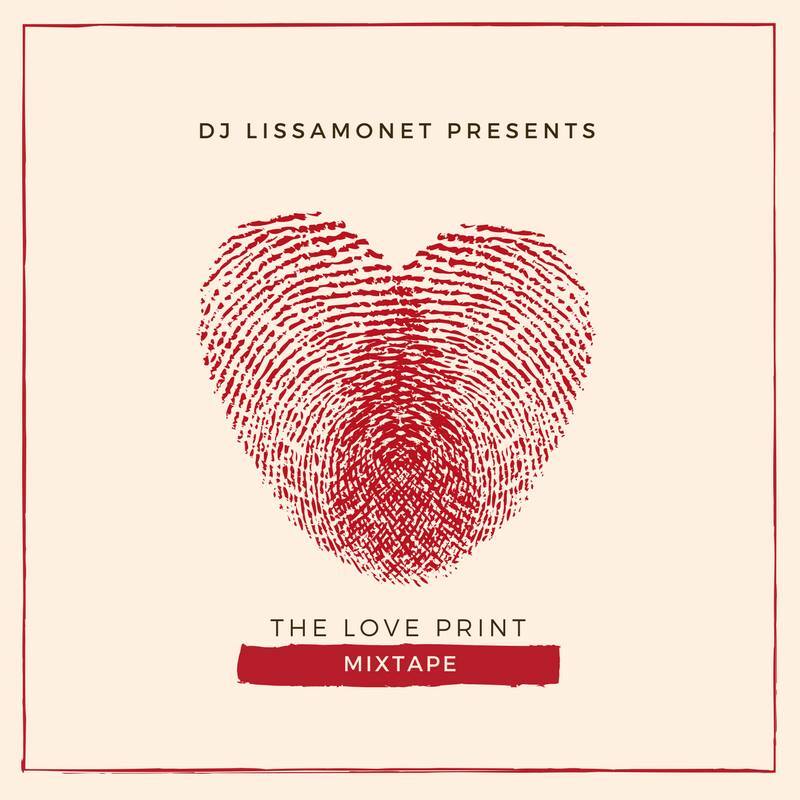 DJ Lissa Monet has blessed us with her first Valentines Day mix in almost 5 years, and I couldn’t be happier! The mix features both old and new love songs and is the perfect feel good soundtrack for the day. #TheLovePrint stream is available on soundcloud. Check it out below.